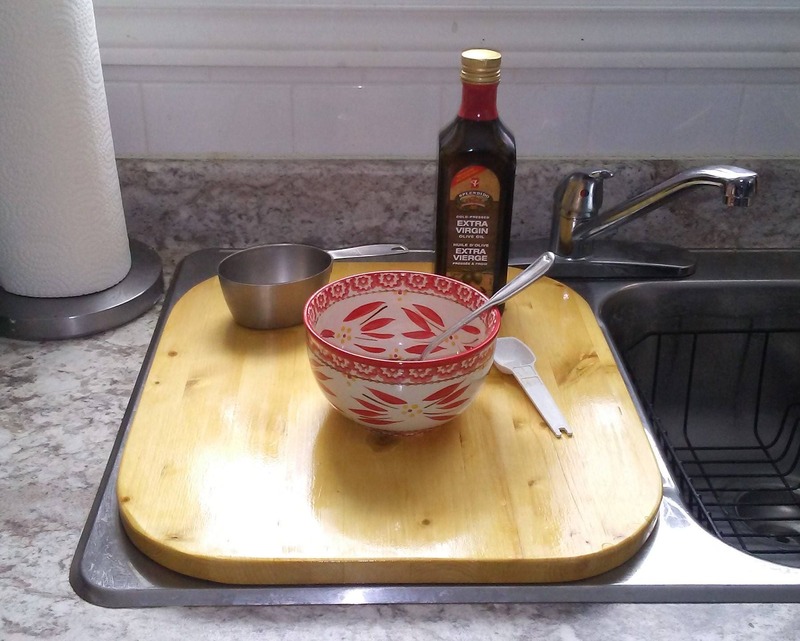 Butcher Block sink cover / counter extender to give you more workspace on your counter. 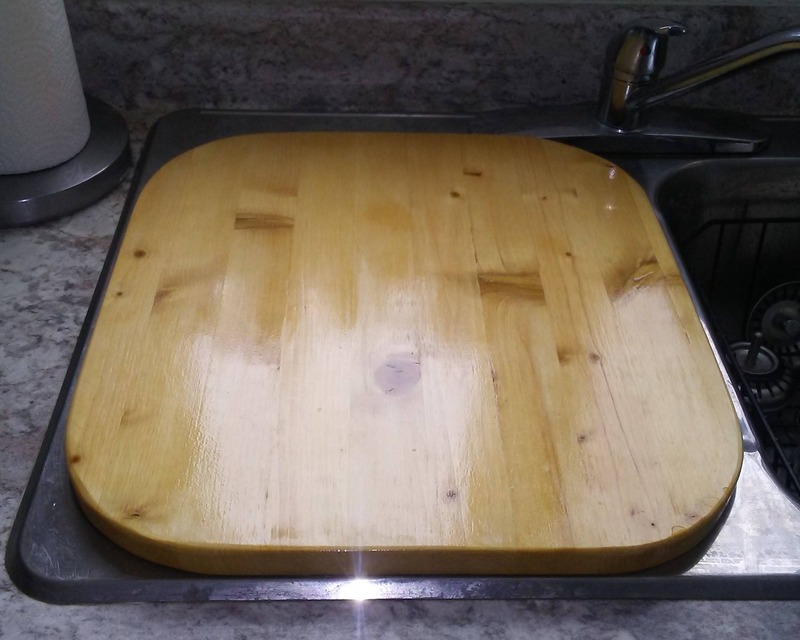 Butcher Block cutting board / sink cover / counter extender to give you more workspace on your counter. 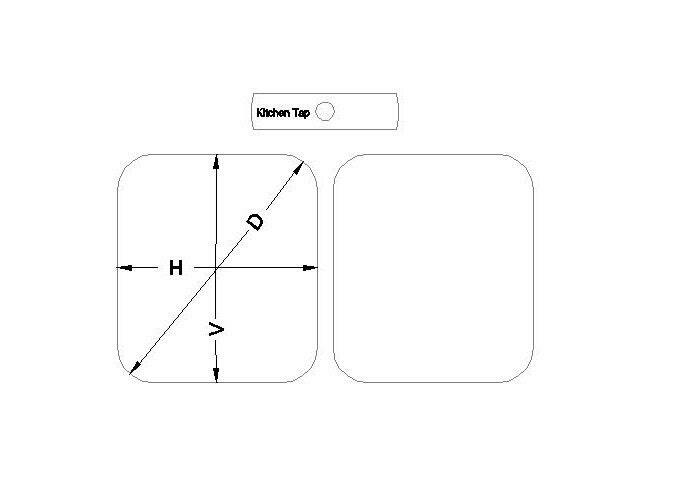 You can never have too much workspace in the kitchen. 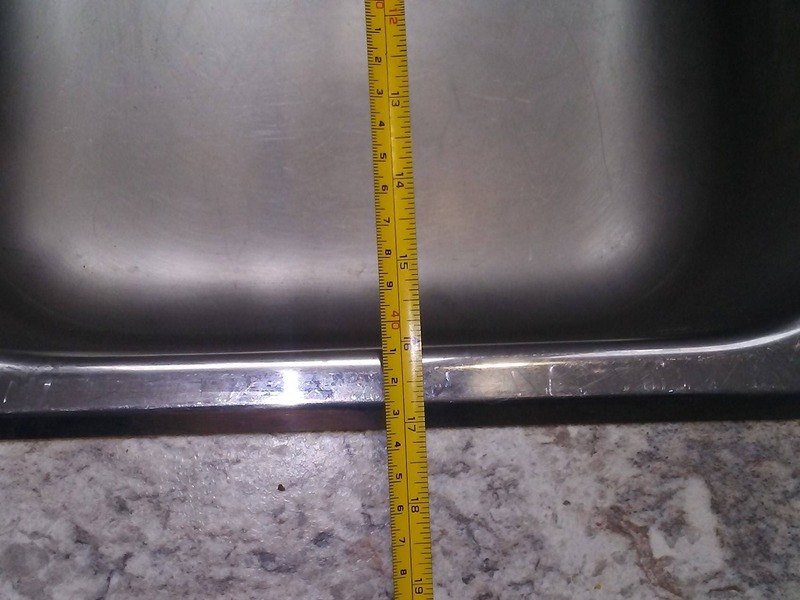 The dimensions of the sink cover is 15" x 17". 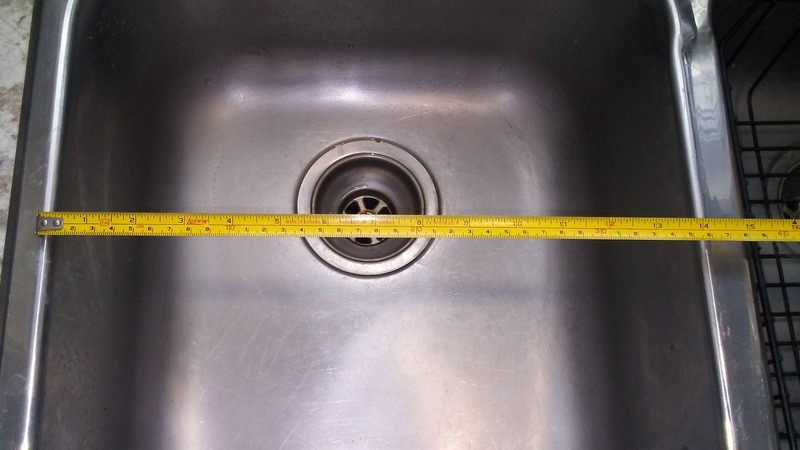 It overlaps the sink by 1 cm (0.5") on all sides. 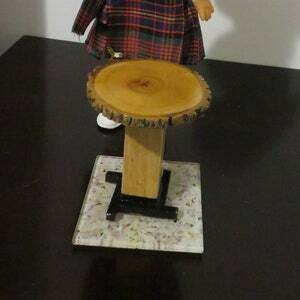 Made with laminated pine, the legs fit in your sink to prevent it from slipping off the sink. 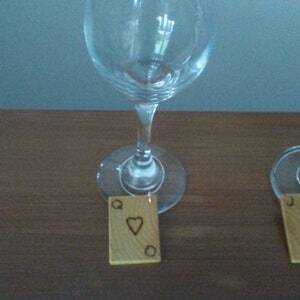 You can use it on your table as a serving tray. 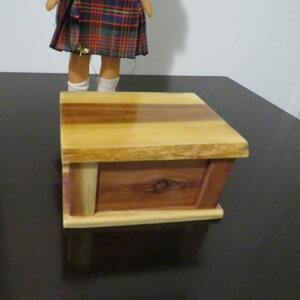 The sink cover is finished with Spar Varnish that is resistant to water and household chemicals used in the kitchen. 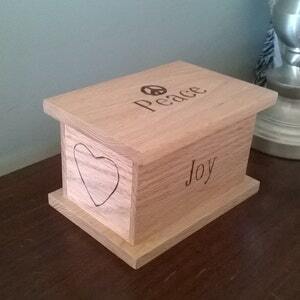 Easy to clean with vinegar or bleach. 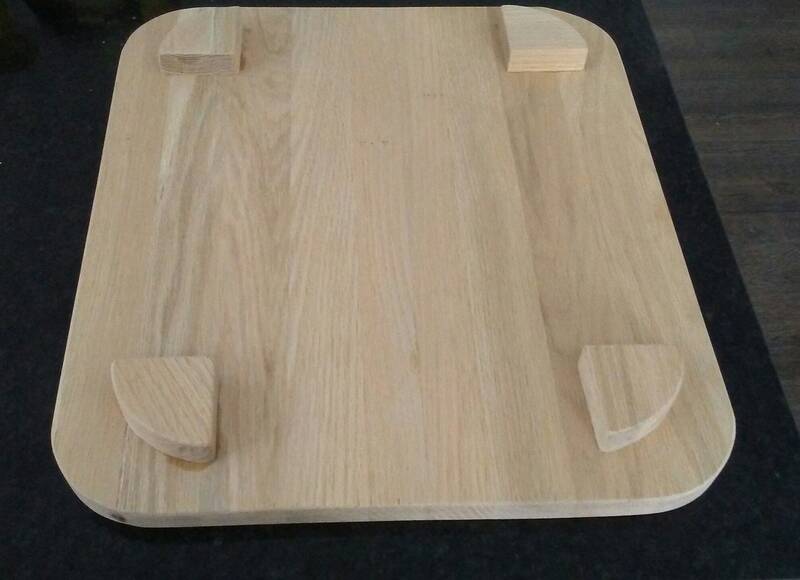 THIS BOARD IS NOT INTENDED TO BE USED AS A CUTTING BOARD. 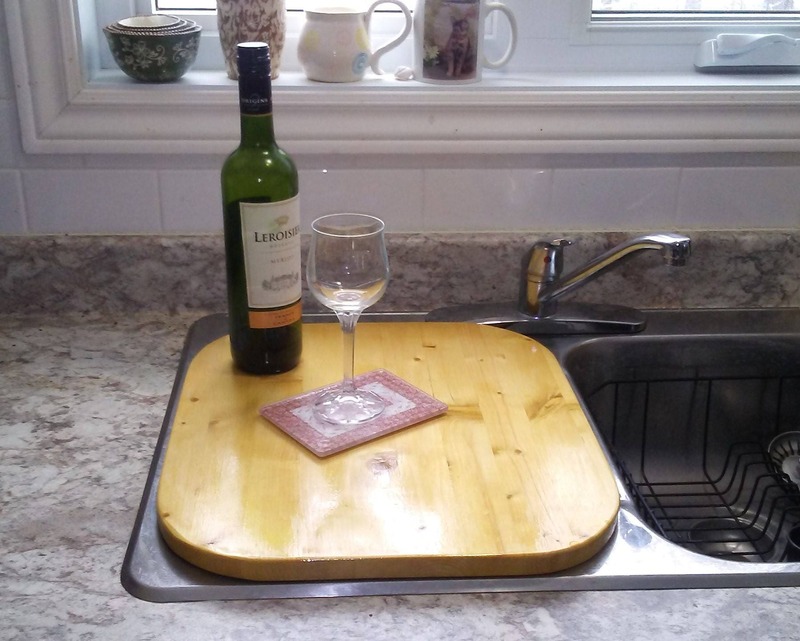 NOTE: I don't recommend using this item to cover a sink which contains water for long period of time (such as overnight), as the moisture from the water in the sink could warp the board.